On Thursday, September 6th, the State of Delaware will hold its 2018 State Primary. 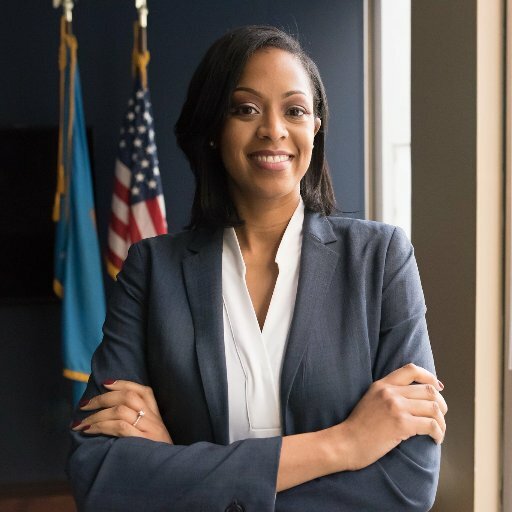 Democratic candidates statewide are running to earn a spot on November's General Election ballot and it's up to Delaware's Democrats to decide. This year, there are Statewide Primaries for U.S. Senate, Attorney General, and Auditor of Accounts. The State of Delaware holds closed primaries, meaning that voters must be registered members of a party to vote in that party's primary. In other words, only registered Democrats are able to vote in Delaware's Democratic Primary. To review your voter registration visit IVote.DE.gov.